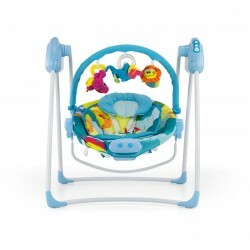 Swings, Bouncers There are 24 products. 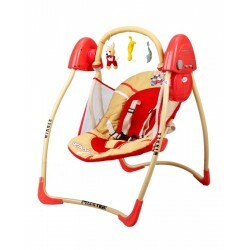 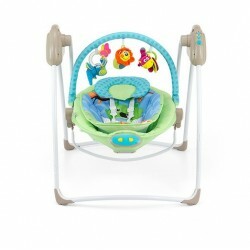 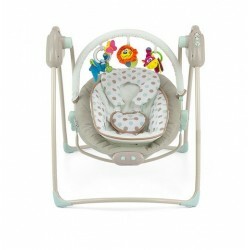 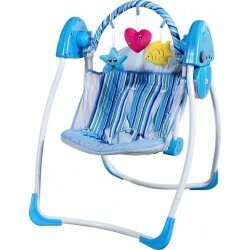 Top quality electric automatic swing for babies from 1 month old until 12 kg of weight. 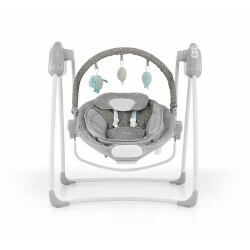 79,00 € 109,00 € Sold out!